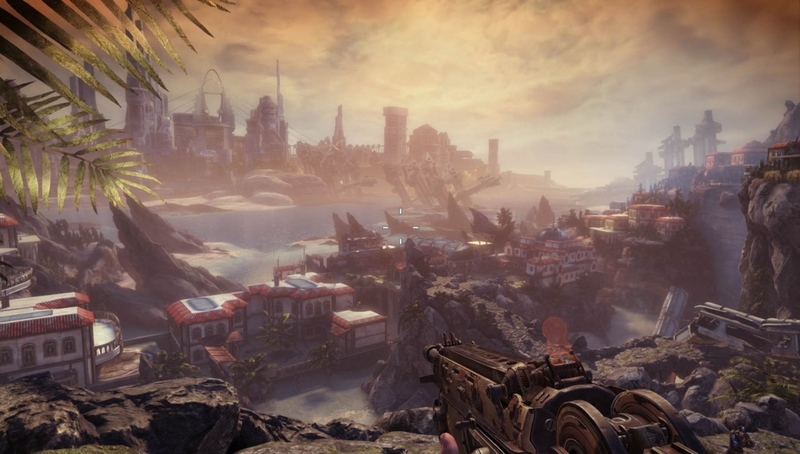 Bulletstorm came out in 2011 and was overlooked by many gamers at the time. It featured over-the-top dialogues and gameplay along with some substantial innovations to combat. For example, the energy leash and the ability to use almost everything around you to dispatch foes was revolutionary. Sadly, the game didn’t sell well and People Can Fly, despite owning the rights to the franchise, decided against a sequel. This is definitely great news for gamers who loved the original. Unfortunately, given the issues with movement and frame rate, Bulletstorm: Full Clip Edition may not sell that well again. While the time for such an over-the-top and outrageous game is upon us, the remaster may get the cold shoulder due to its technical problems. We’ll just have to wait and see.